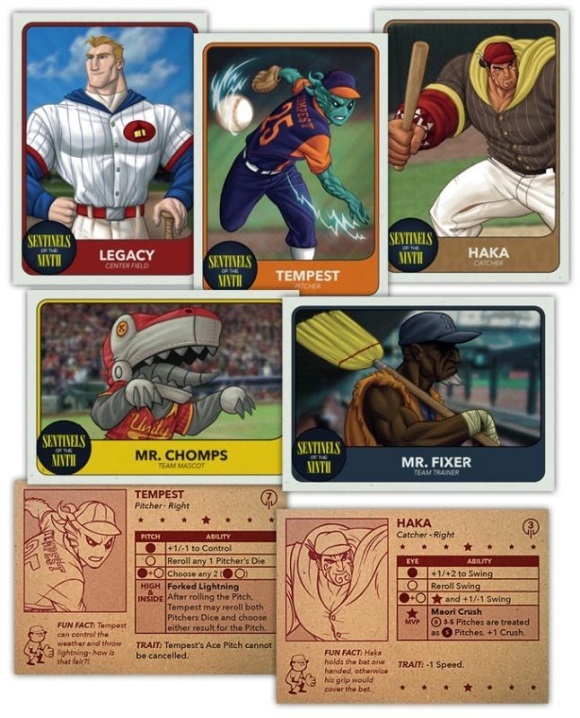 The second expansion for Bottom of the 9th, Sentinels of the Ninth introduces 12 superheroes from the beloved world of Sentinels of the Multiverse to the game. There are new pitchers, batters, and personnel — all with a heroic touch! Add a Review for "Bottom of the 9th: Sentinels of the Ninth"